The humble t-shirt; ultimate wardrobe basic, layering piece and standalone garment. Lightweight and with a great fit, John Smedley’s t-shirts are available in over 25 colours and designs. Forget brash slogans plastered across your chest; a John Smedley t-shirt lets the fabric do the talking. You have two options; our Sea Island Cotton or extra-fine merino wool. The Sea-Island Cotton is a customer favourite thanks to its naturally hypoallergenic nature, supreme softness, and the body-skimming cut. Our extra fine merino wool delivers next level comfort, exceptional colour and is beautifully tactile; all of which are to be expected from a John Smedley garment. As with all John Smedley knits, our men’s t-shirts allow you to feel comfort and the epitome of style all at once. Perfect for all climates, fashion yours under a smart jacket such as Oxland or sweater, for casual days wear with one of our John Smedley cardigans. In amongst our various colours and styles, you’ll find our iconic Singular t-shirt. Part of our unisex collection, the Singular is synonymous with effortless style for both men and women and is available year-round in our classic colour palette as well as tonal seasonal hues. As with all our items; we design, manufacture, and produce all our men’s t-shirts in our factory in Lea Mills, Derbyshire. It’s been our home since 1784 and it’s where we combine traditional techniques with the latest technology to deliver you luxurious, hand-finished garment designed to stand the test of time. Do the basics well and the rest of your style will fall in line.  Add a John Smedley men’s t-shirt to your wardrobe today.